What do you use to clean Gallery Wraps? You can you a soft cloth or feather duster. Can I have the image on the front and a design or color on the side wrap? 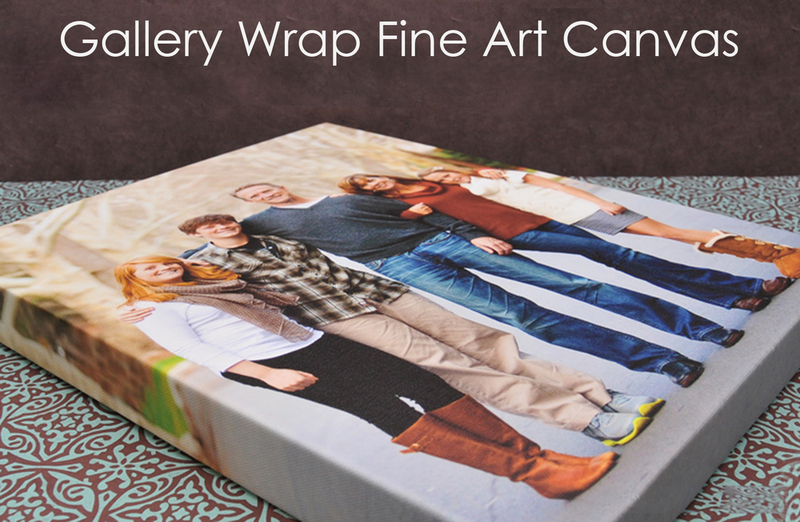 What is the lifespan of a Gallery Wrap? We offer a 400 gsm poly-cotton blend with standard archival quality of 100 years. Standard sizes are 11x14, 16x20, 20x24, 24x30, 30x40. Custom sizes are available. Do you have a sample I can see in person? Yes. I have a 24" x 30" canvas available for viewing.